As someone who has experienced moving to another country, I know quite a bit about having to get used to new surroundings. It's a thrilling experience, but it can also be challenging. For children especially, I can imagine that it's quite an adjustment in addition to being exciting. 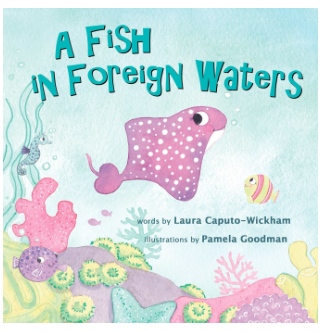 The new children's book A Fish in Foreign Waters by Laura Caputo-Wickham, is a truly charming story about a fish named Rosie Ray, who struggles to fit into her new surroundings. Her father gets a new job and the family moves from sunny Green Bay to the cool foreign waters of Indigo Bay. Rosie Ray has to learn a new language and also makes new friends. There is a lot of change for her, but she learns a lot in the process. I loved this book! It's a great way to show children how great it is to learn new languages and to learn things about other cultures. As I read it, I also thought about how us adults can learn a simple but true lesson about being open to different cultures and traditions. The book is beautifully illustrated and the drawings definitely bring the story to life. The colors are vibrant and give a great vibe to this uplifting story. I think that this is a wonderful book to expose children to the beauty of our diverse world. 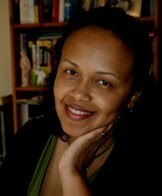 Born in Rome, where she graduated in Languages and Foreign Cultures, Laura then moved to the U.K. where she taught Italian as a foreign language for many years. 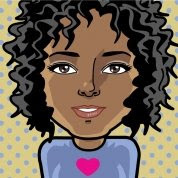 Laura was raised bilingual, so was her mother and so are her two daughters. Her own experience was the inspiration for A Fish in Foreign Waters, a book for bilingual children. A Fish in Foreign Waters can be purchased here and at all good bookshops.